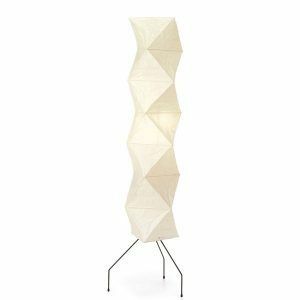 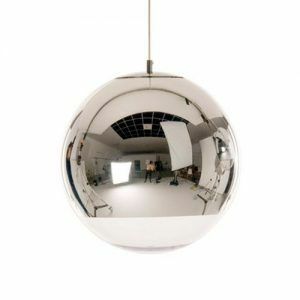 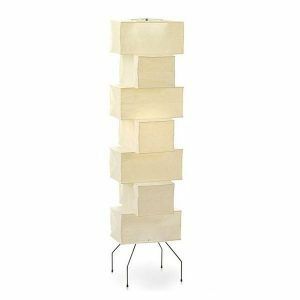 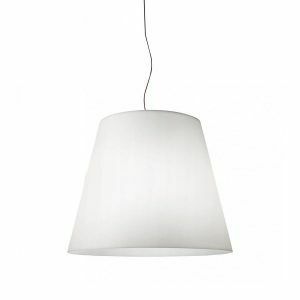 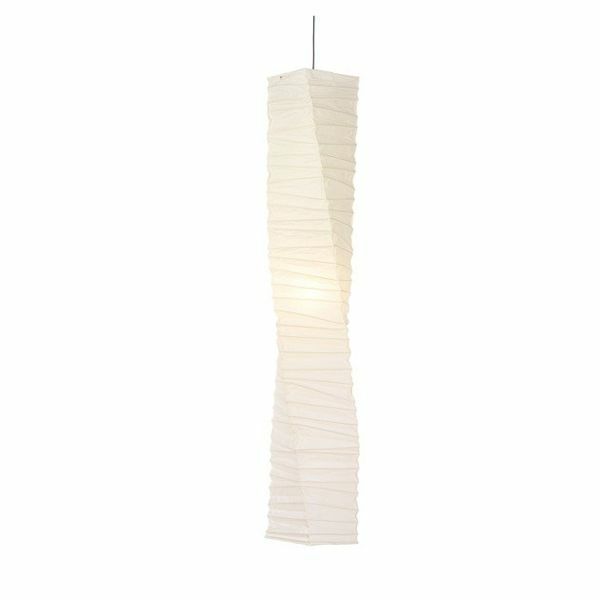 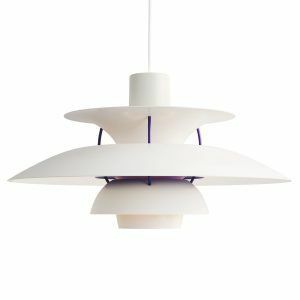 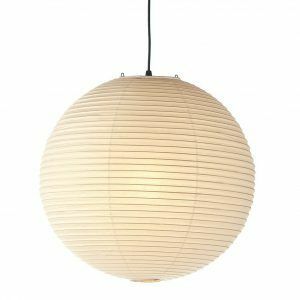 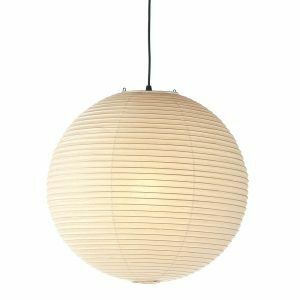 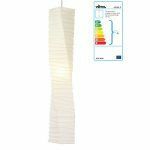 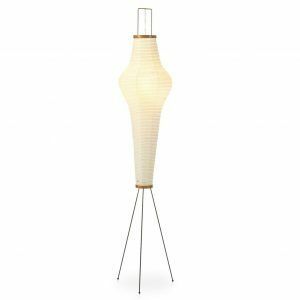 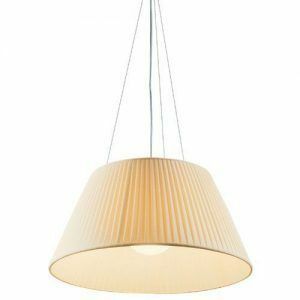 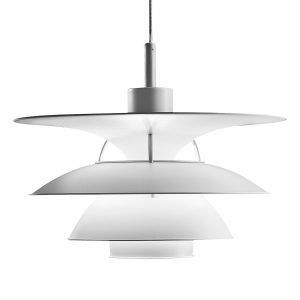 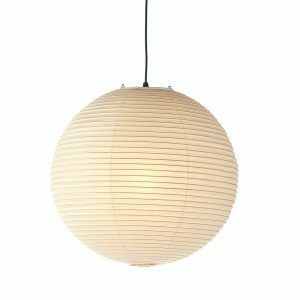 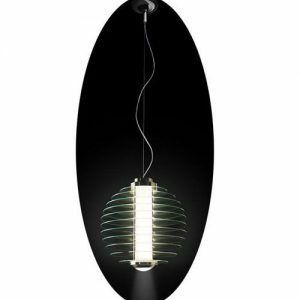 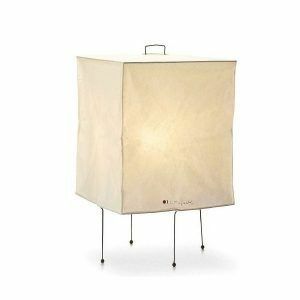 Vitra Akari lamp J1 in Nahas online store. 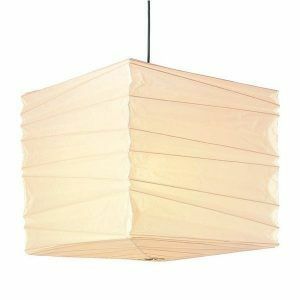 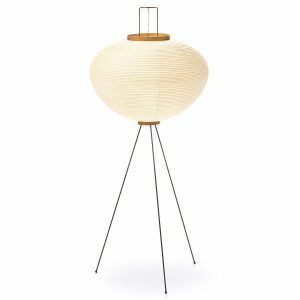 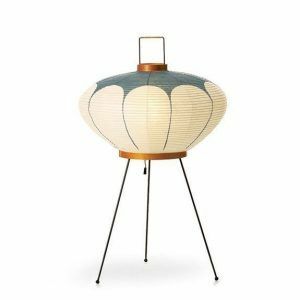 From the year 1951, the American-Japanese artist and designer Isamu Noguchi created the Akari Light Sculptures, more than 100 models in total made by hand in Shoij paper, table lamps, stand or ceiling. 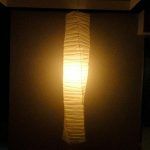 To designate these lamps, he chose the word "akari", a Japanese expression that means clarity and light and that also includes the concept of lightness. 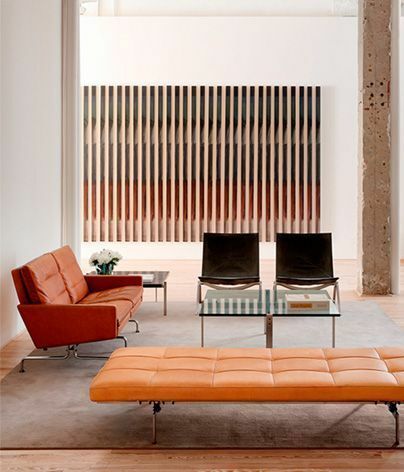 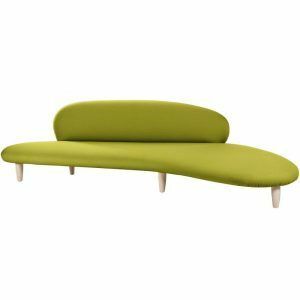 Collection edited by Vitra and part of the Vitra Design Museum.